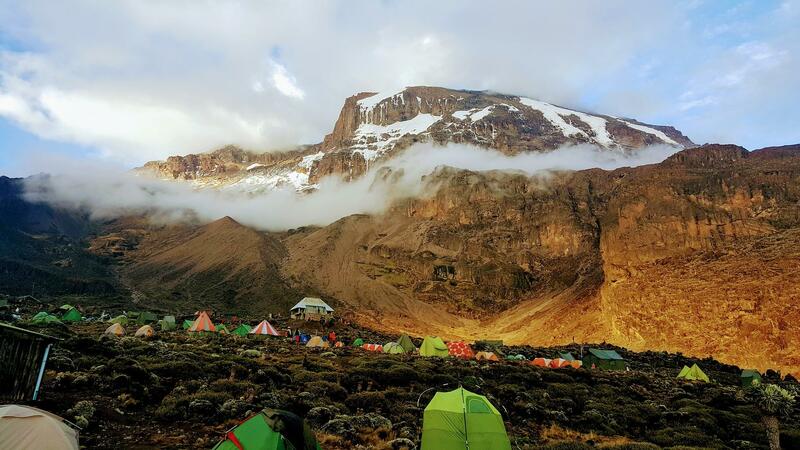 8 Day Northern Tanzania Family Safari – The big idea here is to experience Tanzania and get entertained. The safari will give the kids new experience with new cultures. It’s also a relaxed itinerary which will give everybody sometime in the morning of getting ready and gathering for the activities on a specific day. This tour allows you to explore Tanzania’s most stunning wilderness areas and the greatest wildlife spectacles in style. 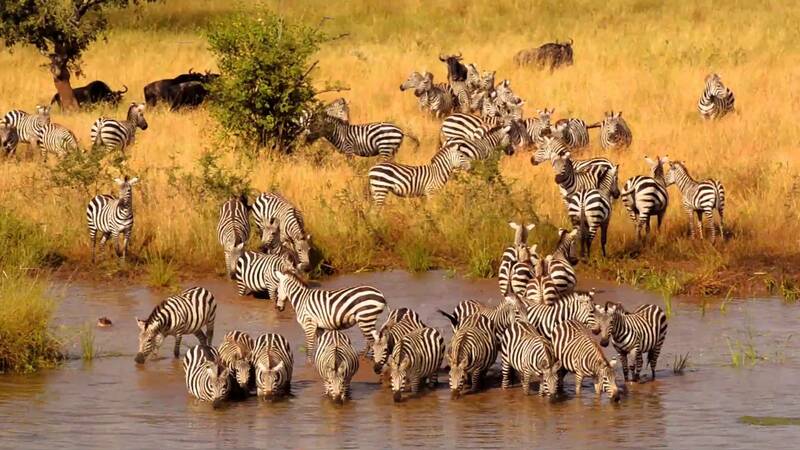 The tour is mainly designed to provide you with the best Tanzania offers. Enjoy the best in handpicked luxury accommodation with comfortable beds and en suite bathrooms, Cuisines as well as the breathtaking views. 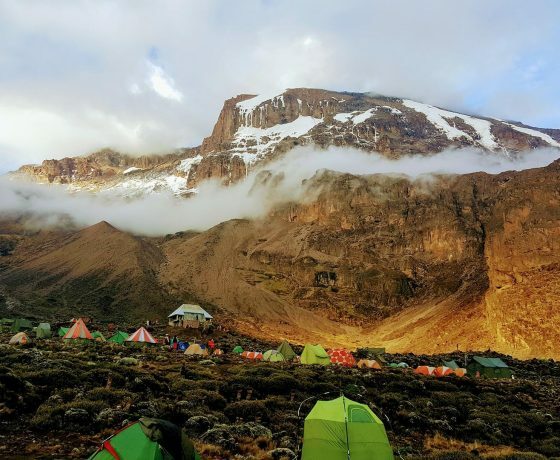 Most of all staying at lodges and tented camps that are family friendly and suitable for travelling to Tanzania with kids for your amazing safari. You will also get the best photo shots and views. Early in the morning, you will be greeted by your guide and after have a 2 hour drive to Tarangire national Park. As you enter into the park, the guide will open the roof and you will have beautiful views of this park. The landscape of this park is made up of seasonal marshes and the endless tree savannah with the baobab trees. This national park is home to the largest elephant herds within the north of Tanzania. After the game drive, reach to the camp which is located close to the animal dense Lake Nurunge Area. 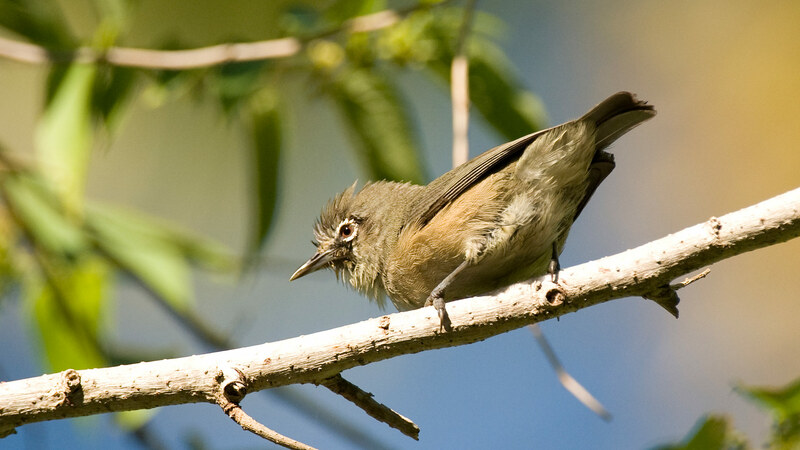 You will move on foot out of the bush accompanied by an experienced walking guide and an armed ranger. You will mainly focus on the smaller things and learn more about nature, animal behaviour as well as the animal tracks. 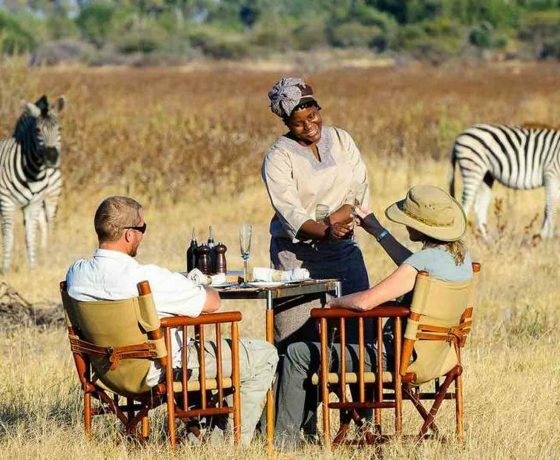 Have lunch and after the guide will take you for an afternoon game drive and you will have more time to explore the amazing and beautiful park. Later return to the Sangaiwe Tented Camp at the sun set and also spend another night at the camp. 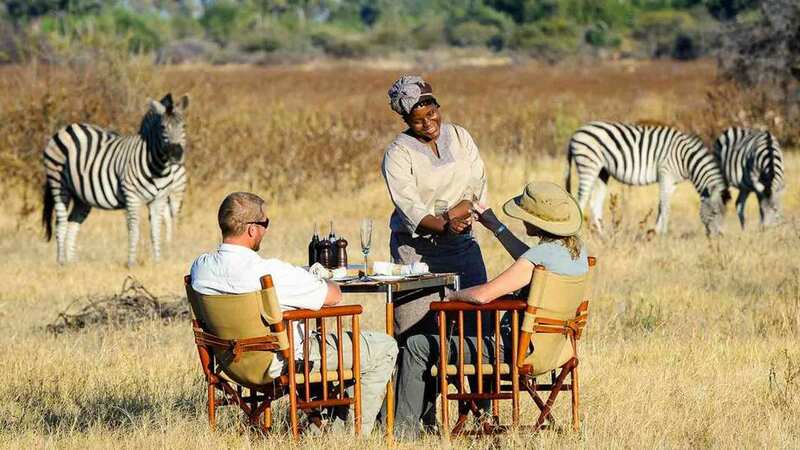 Leisurely breakfast this morning then go for a morning walk with Masai Warriors of Tarangire to stretch your legs but also experience nature up close. Later you will continue to the multicultural town of Mto wa Mbu where you will leave the African Rift Valley behind and make your way to the vegetation rich crater highlands. You will enjoy great views of the higher lands, maasai plains and lake Manyara . Have photo stops and be able to enjoy spectacular views. You will then continue to Karatu and arrive in the evening. 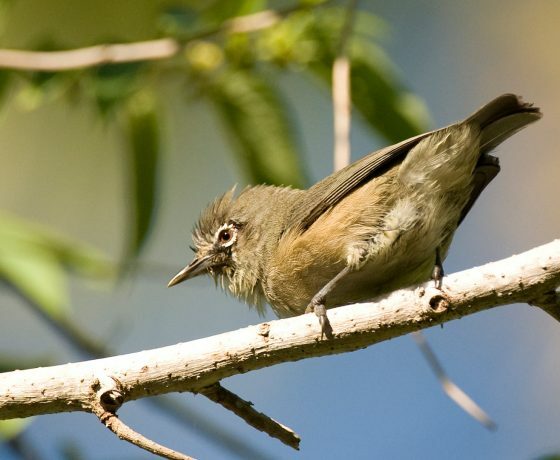 This afternoon you can join a resident naturalist for a walk around the farm to watch birds and learn about herbs and trees or go for a free coffee tour that includes even coffee processing at the farm house. This day, we will drive into the Ngorongoro Conservation Area and into the Ngorongoro crater. This area has grass steppes and the acacia forests which are home to all species of animals that are found in the East African savannah. You will get chance to view the big five including the lions, elephants, buffalos, Rhinos, and the leopards. 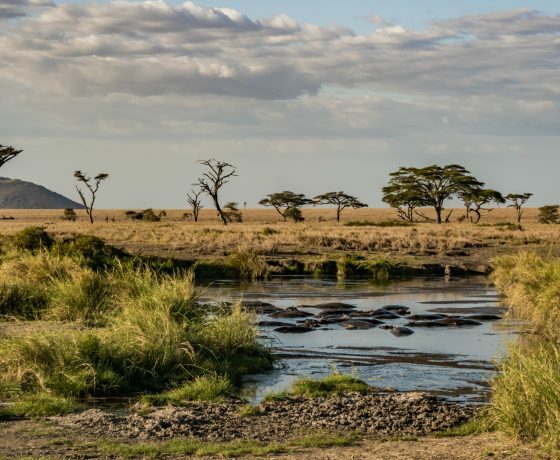 After the game drive and a picnic lunch in the crater, leave the Ngorongoro crater in the afternoon and travel back to Karatu to spend the night at the lodge. This day, we will set off to Serengeti national park passing through the crater highlands and the plains of the southern Serengeti which. 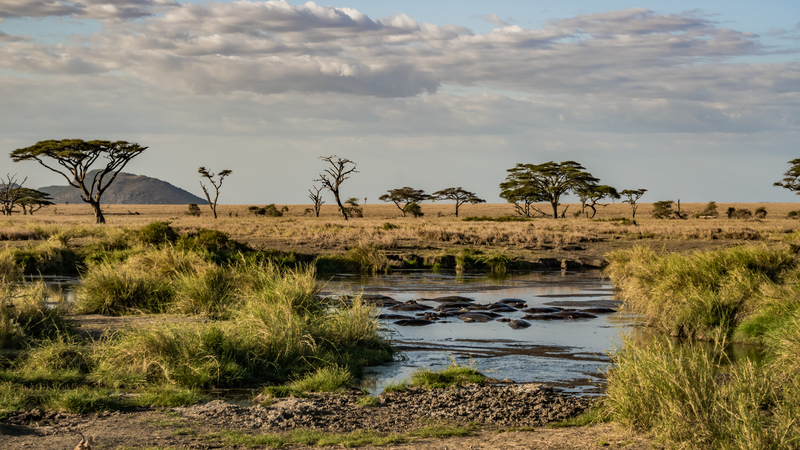 The word Serengeti means endless plains. The animals here include; elephants, Topis, buffalos, lions, cheetahs, zebras, wildebeests, gazelles, hyenas, as well as birds. 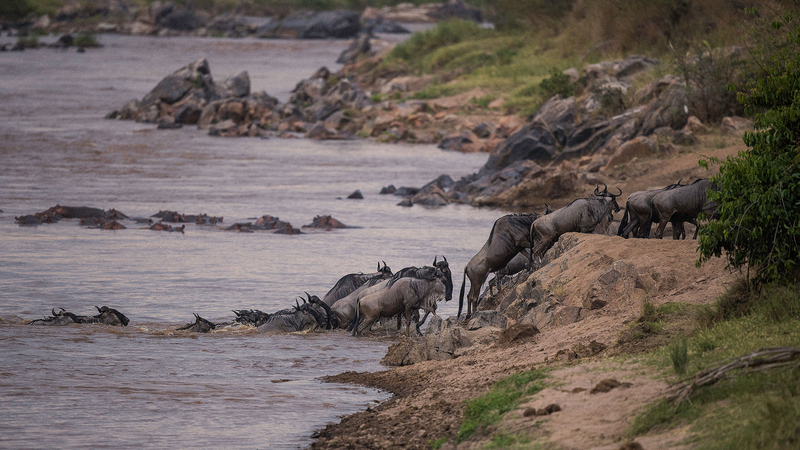 The Serengeti is also home to the largest animal migration on this planet. Depending on the time of the year and the location of the big herds. The two days are given out for game viewing with in Serengeti National Park. In the short rainy season of November and December, these herds move from the hills in the north to the plains in the southern side. In the rainy season of April to June, they return up in the north. 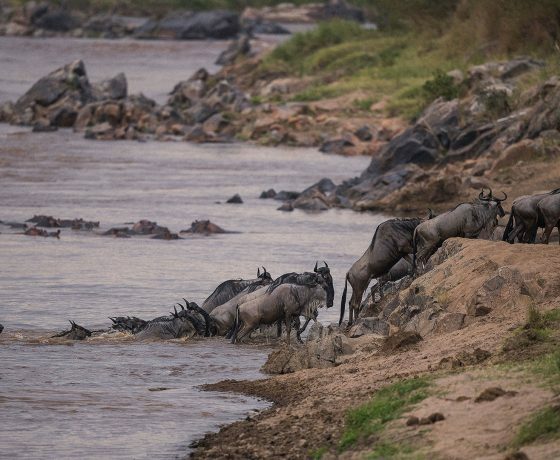 Since the migration is completely dependent on the rain fall, and the location of the herd may vary from year to year but the guide will exactly know where to locate the animals and where to see them best. Have breakfast and after the guide will take you to the airstrip to catch your flight back to Arusha or to Zanzibar if going for a beach vacation extension in Zanzibar Island. Contact one of our safari specialists for free advise on the best locations in Zanzibar as well as the best hotels and resorts depending on your budget and preference. 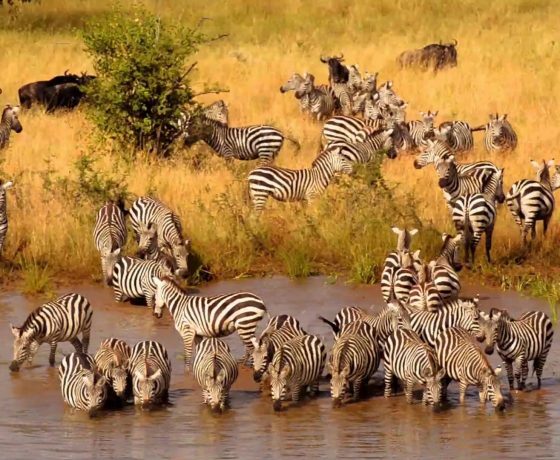 Meet you in Arusha for one of your best vacations you have ever taken because when you choose to take a safari in Tanzania you choose a trip of a lifetime!